Jürgen Klopp deserves great credit for his management of Ben Woodburn, according to Robbie Fowler, who expects the young forward to go from strength to strength under the tutelage of the Liverpool boss. Woodburn made his breakthrough into the Reds’ first-team set-up in 2016-17, with his season being littered with landmarks. The 17-year-old struck against Leeds United in the EFL Cup in November to become the club’s youngest ever goalscorer just days after making his Premier League debut, before then earning a maiden senior international call-up with Wales later in the campaign. 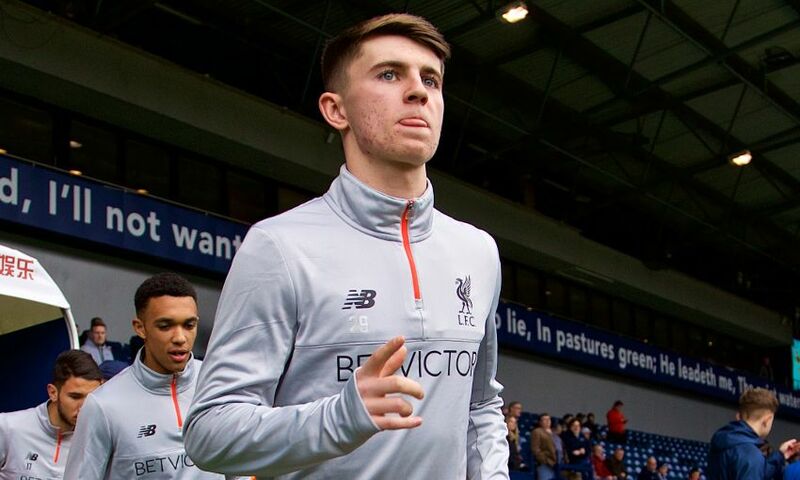 Liverpool legend Fowler sees no reason why Woodburn cannot follow the path he once trod by graduating from Academy hopeful to first-team regular - as long as the teenager continues learning from Klopp and his more experienced teammates. “Jürgen Klopp has been fantastic with him. He has had him on the periphery of the first team a good few times,” the former striker told Liverpoolfc.com. “I was there when he made his debut and getting that goal was brilliant for the lad. He probably deserves to be in and around the team because of his performances for the youth teams. “But it doesn’t stop there. He knows that he’s got a lot of hard work to do. And under the tuition of Jürgen and a few of the older boys in the team, he’ll be getting advice every day off Jordan Henderson, who is the captain, and all of Jürgen’s staff as well.